One day, you might be finding yourself on a low key vacation in your favorite Marine Protected Area, an area of highest natural beauty and protection. On this, o' so very gorgeous, day you spot this handsome fisherman pulling in plenty of fish on his little tugboat - and you think to yourself: "Hey! I might want to keep some souvenir for later". 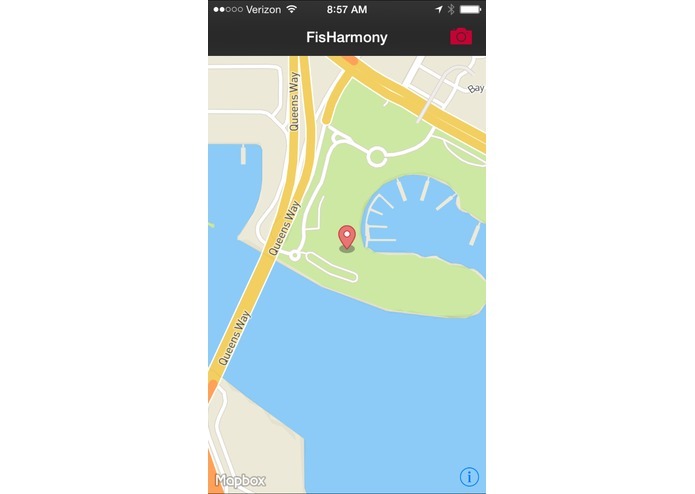 So you snap your picture.. and our handy little Application reminds you: "You are in a Marina Protected Area". It comes to mind! You should not fish here! But there is this handsome fisherman raking in all that protected fish! Situations like this happen often and more frequent than we would like all over the world. We made it our mission to battle this. With the single snap of a picture with the cellphone of your choice, your expensive DSLR or that really bad Point and Shoot you found in your sofa last week - it's in your hands. 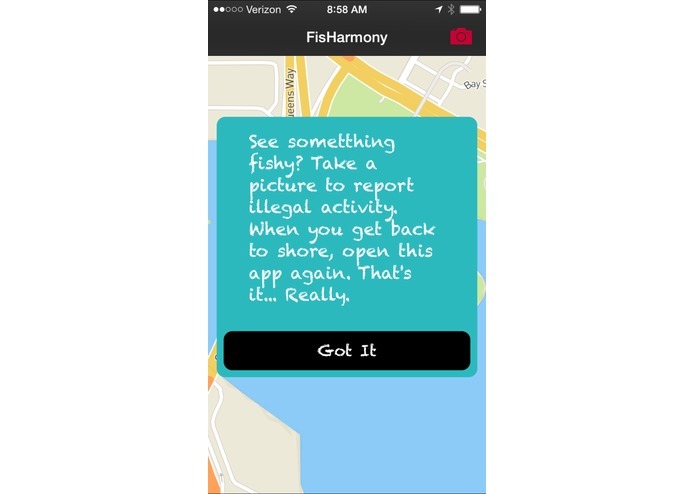 to report illegal fishing all over the place - and especially in those protected natural habitats. We are leveraging the power of GPS Location, Time and some handy "little" Network called AIS. AIS is the go-to Communication Channel for all kinds of commercial ship movement. 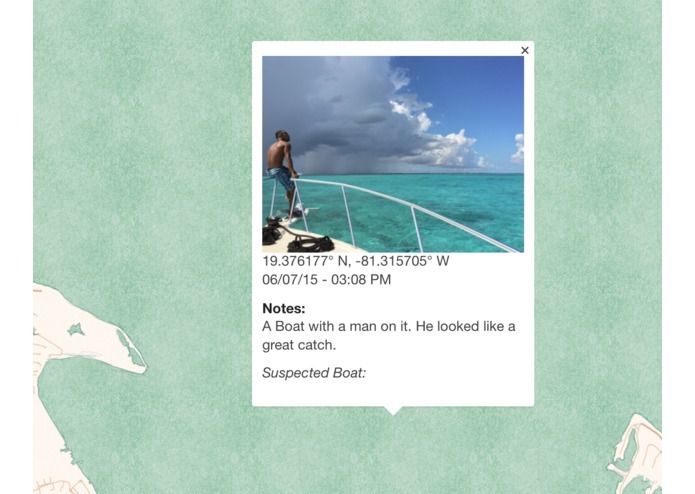 We are able to link up your pictures information, with whatever boat is around you and catch the fisher in-situ and with photo evidence - all you need to do, is snap that picture! In all seriousness, IUU is a big problem. We try to tackle this problem with CrowdSources Data. 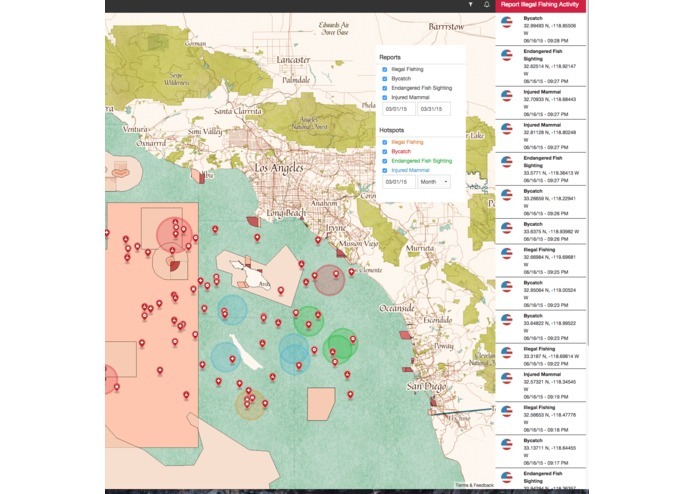 We created our own algorithm that allows us to group and track the incoming reports, and make it easier for Users to see what’s going on out on the water. Our Team has a lot of experience with customer facing applications, and the easier things are, the easier it is to get people to participate - by simply uploading a picture to our service, people can a big resource. Also, the beauty of Photos is that it doesn’t matter what technology you are using - This data is persisted in the image, and we are able to extract it out. So even regions, where Smartphones are not as common can be helped with this. Also, to create a database of existing date, already existing photos can be added for data collection purposes. 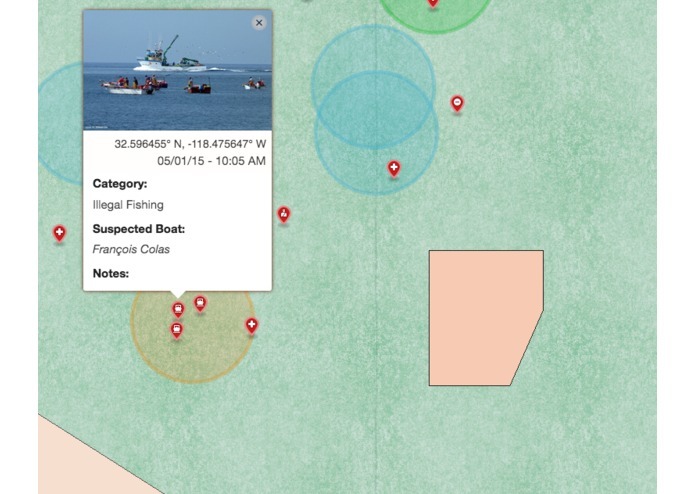 The goal of this project is to be a tool used by enforcement and fisherman alike. It should be a real time resource for the ocean. I was in charge of project managing and leading the team. I also wrote the Website (Rails) plus the API, that the App Interacts with. I created the Azure backend employing Web Jobs to automatically process incoming images. I also created a exif parser, longitude/latitude extrapolation and AIS integration.